The All-Party Parliamentary Group on Street Children is an informal cross-party group of MPs and Peers who are interested in promoting the rights of street children worldwide and raising awareness of the issues they face. Consortium for Street Children acts as the group's Secretariat. The APPG on Street Children convenes meetings in Parliament to discuss issues and share information about street-connected children worldwide, and communicates concerns to parliamentarians, ambassadors and governments. 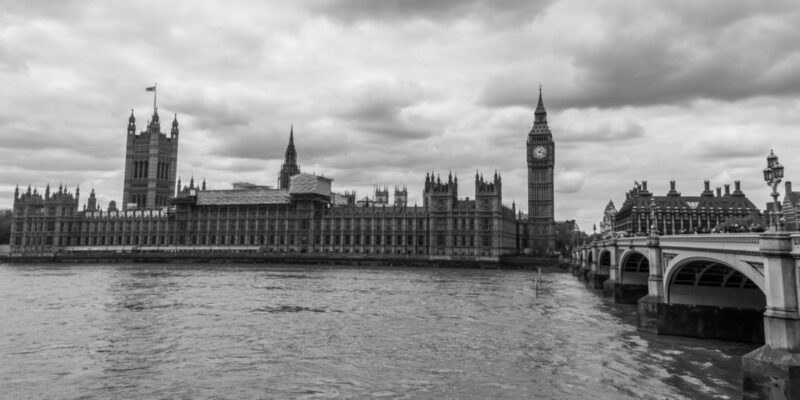 As the APPG’s Secretariat, CSC assists the Co-Chairs by connecting them with our members so that they can learn from and share our Network’s expertise on their parliamentary platform. Previous APPG meetings have focused on several key issues, such as violence at the hands of the police, the right to education and links with modern slavery. This year, the APPG will focus on legal identity and birth registration and the inclusion of street children in the international development agenda. For more information on the APPG on Street Children, or to engage with the group’s work, please contact the APPG Coordinator, Stacy Stroud, at stacy@streetchildren.org. Follow the APPG on Street Children on Twitter @APPG_SC.